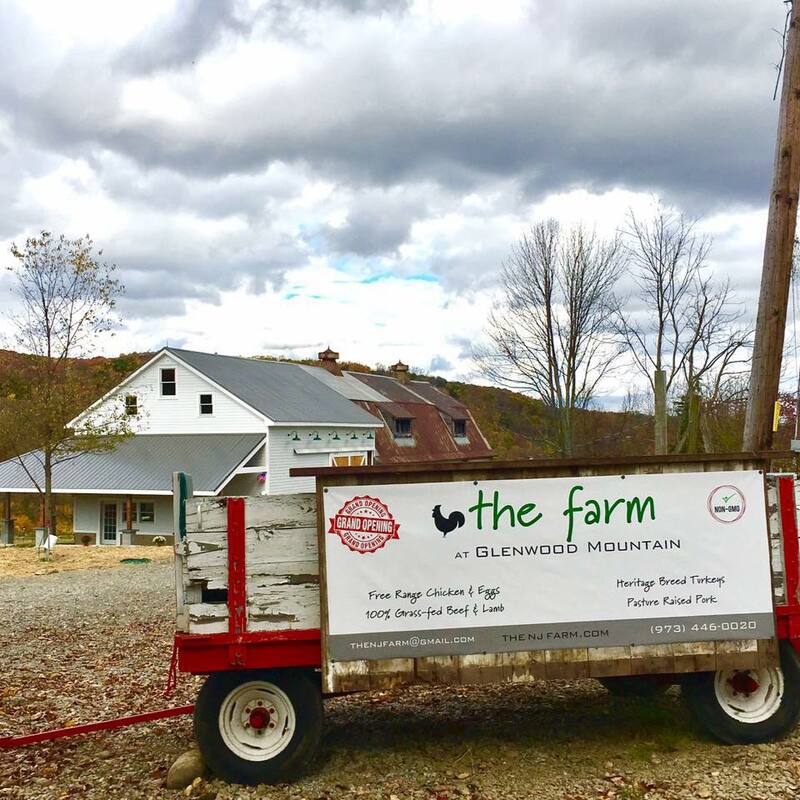 Our family farm is located on 170 acres in the mountains of northern New Jersey. We raise 100% grass-fed beef, pasture-raised pork, free-range chickens, and all-natural breed turkeys. Our pigs and poultry are given supplemental feed that we make fresh on our farm weekly using 100% non-GMO, locally grown grains, and organic minerals/supplements. Our animals are never given antibiotics or hormones, and they live their lives outdoors on pasture, the way nature intended them to. We also grow USDA certified organic vegetables and herbs. Please stop by our farm market at 1801 County Road 565, Sussex, NJ 07461 (located in Vernon).